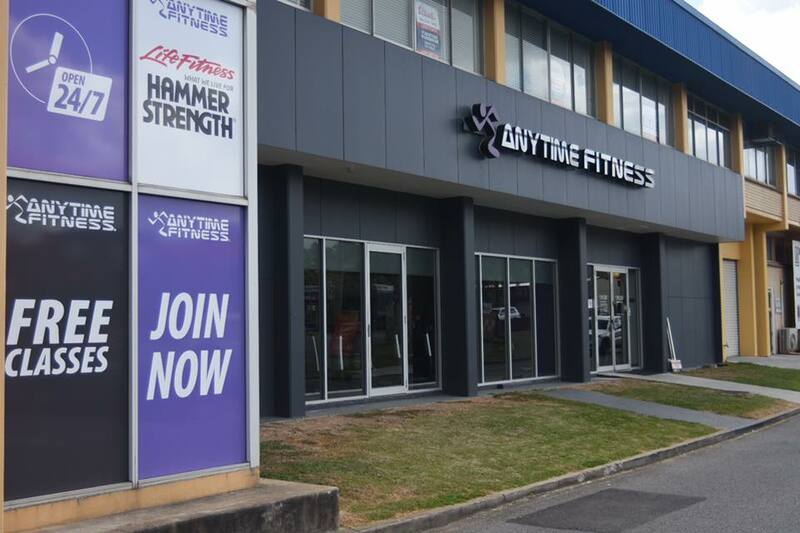 ANYTIME FITNESS SALISBURY Convenience is the key to our success. We'r open 24 hours a day, 7 days a week and with thousands of clubs all over the world you can work out close to home and work. WHY OUR CLUB? 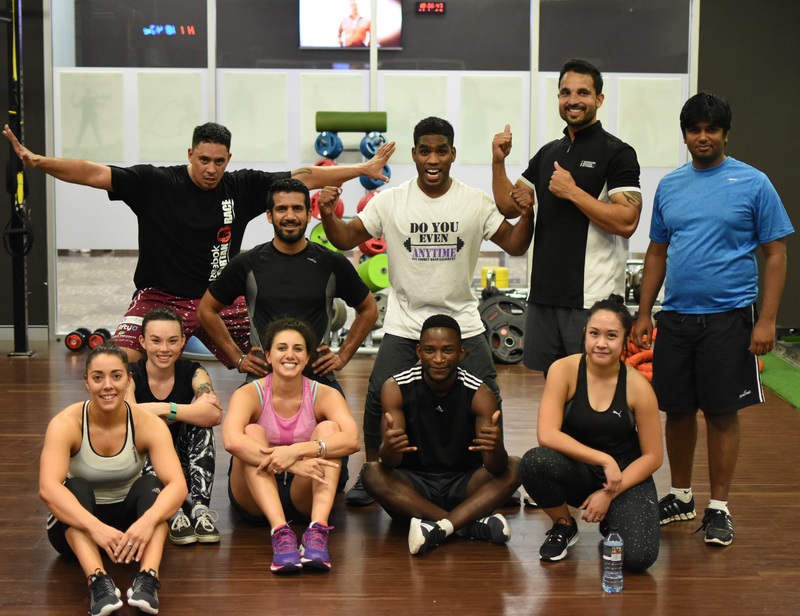 We are by far one of the best Anytime Fitness clubs in this country with over a dozen free group fitness classes and extremely large weights training area. We have qualified personal trainers to help you achieve your goals as fast and safely as possible.